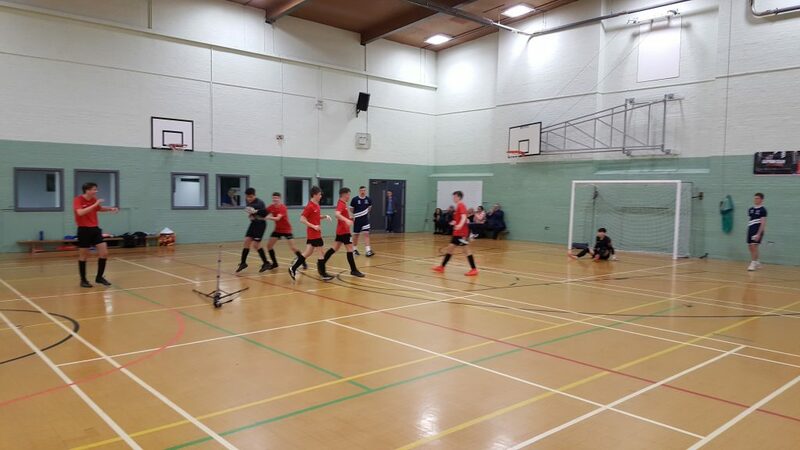 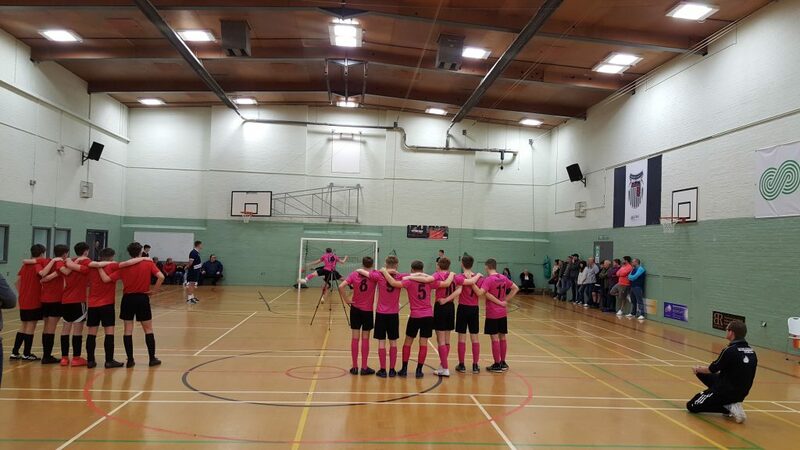 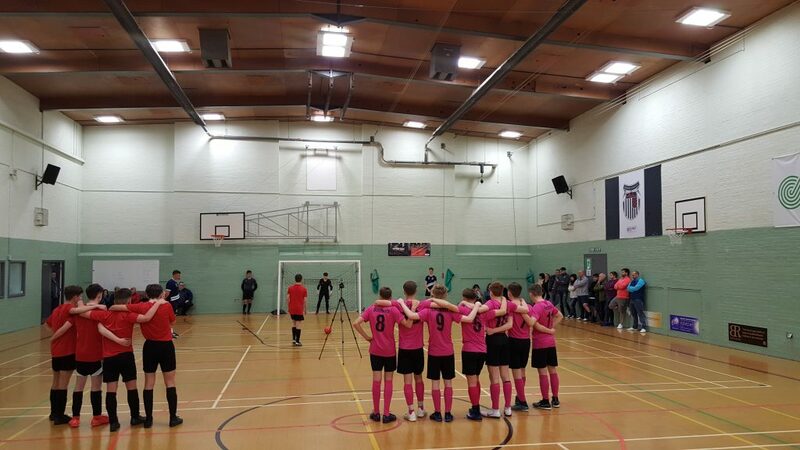 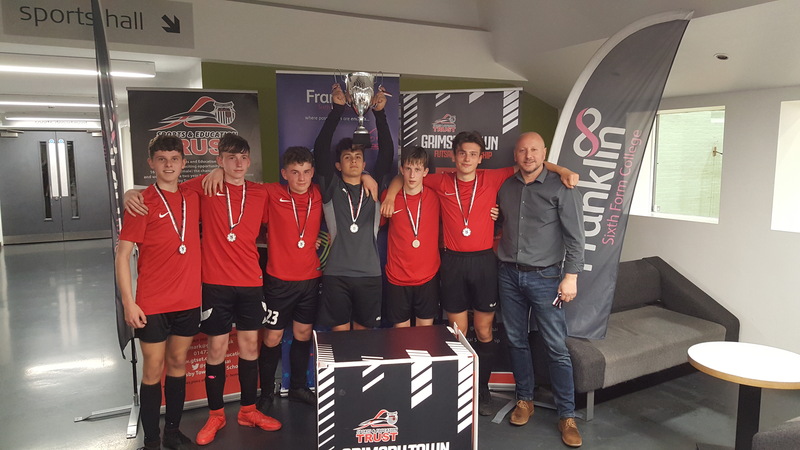 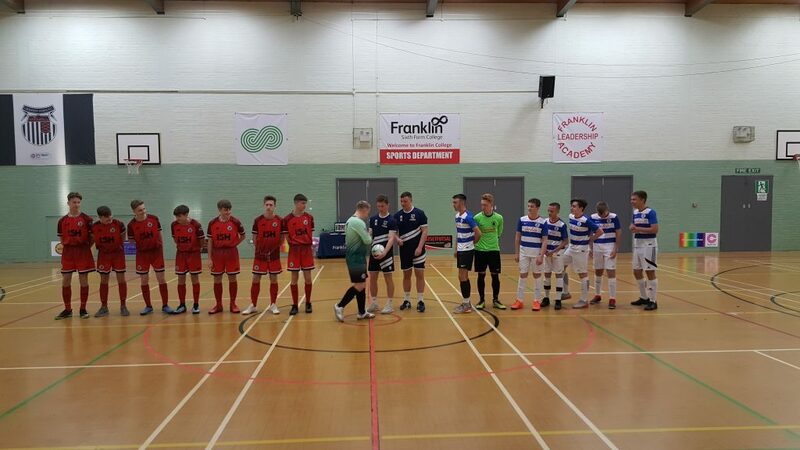 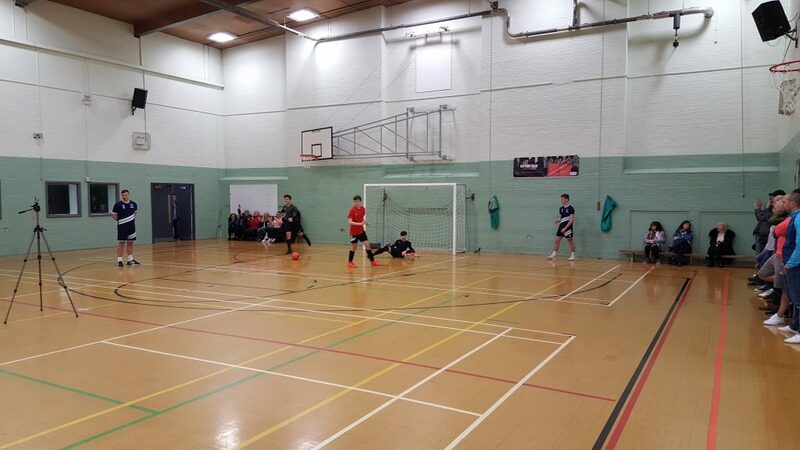 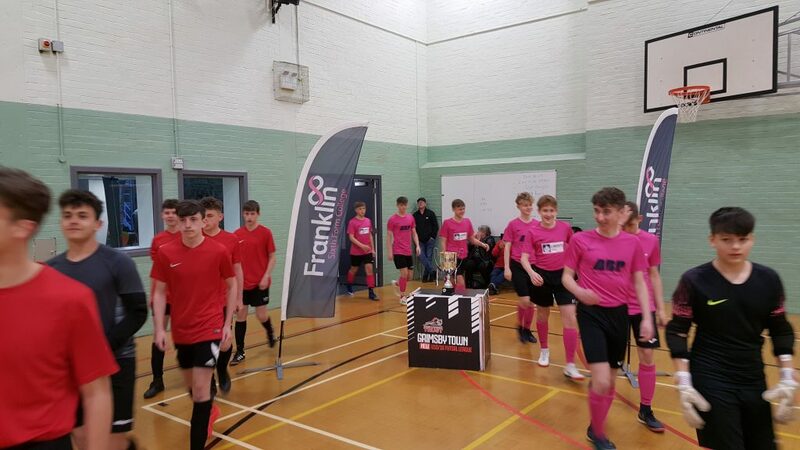 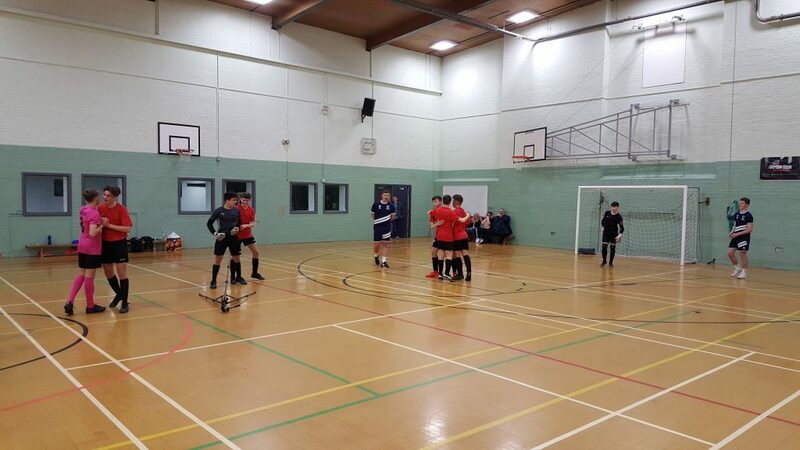 Congratulations to Clee Town Madrid who became the Champions of the U15/16 Futsal SuperLeague with a dramatic penalty shoot-out win vs Meglio United last night. 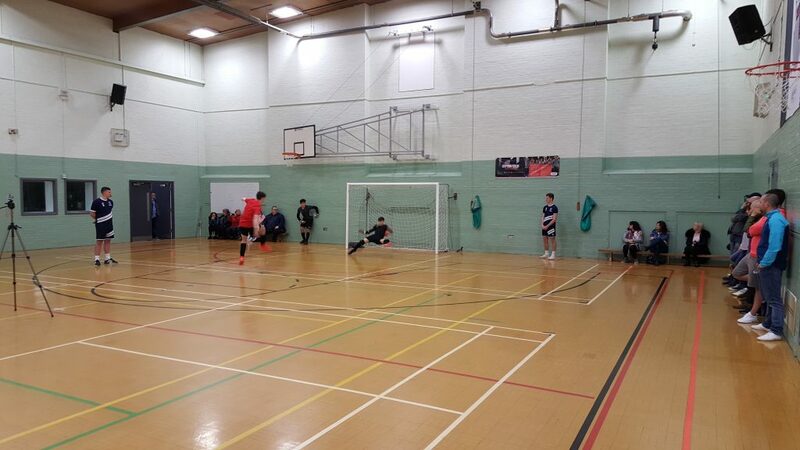 In League 1 Grimsby Pheonix saw off Boro Pumas 7-3 to win the second tier trophy! 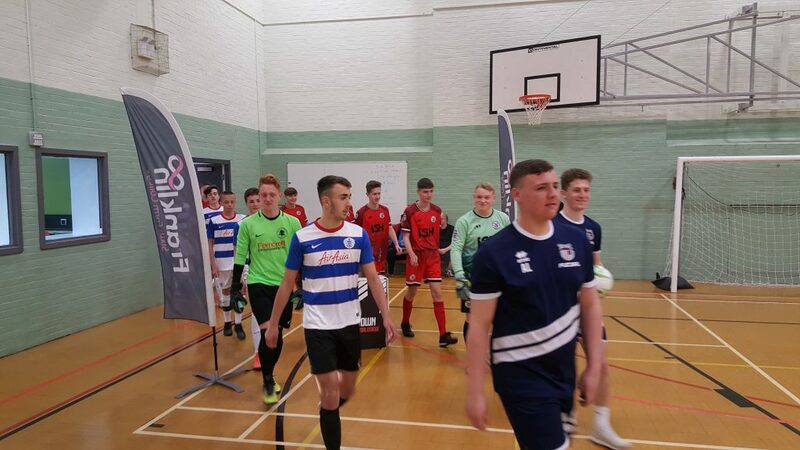 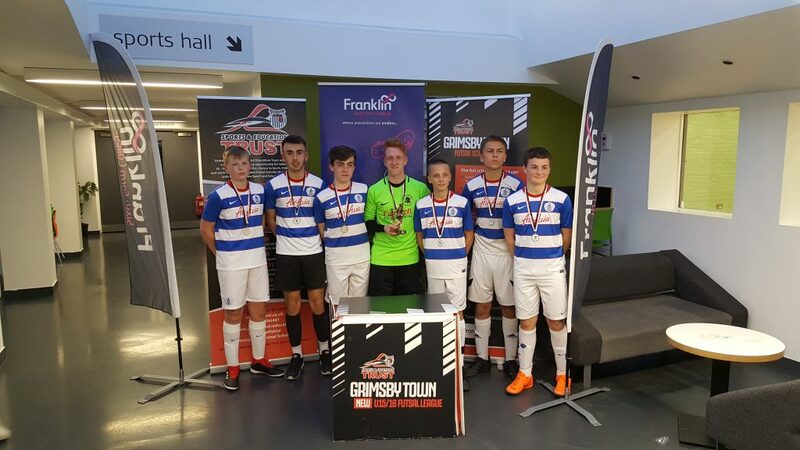 This week saw the end of our futsal league until October 2019- If you have a team that will be U13/14 or U15/16 next season and want to enter our futsal league please contact Mark@Gtset.co.uk. 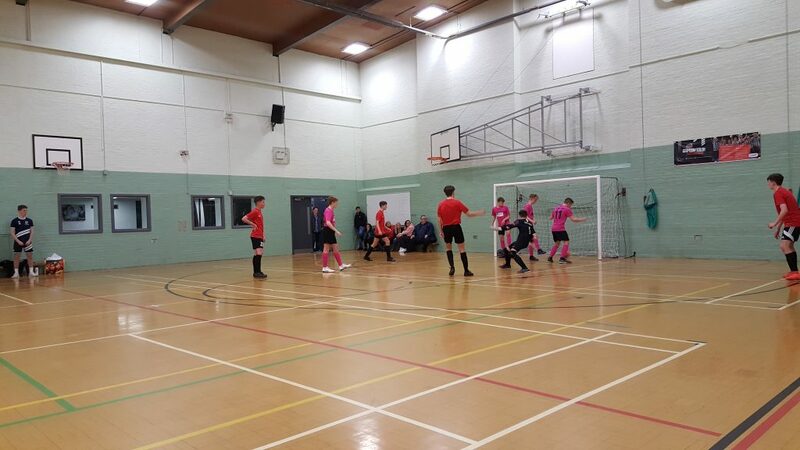 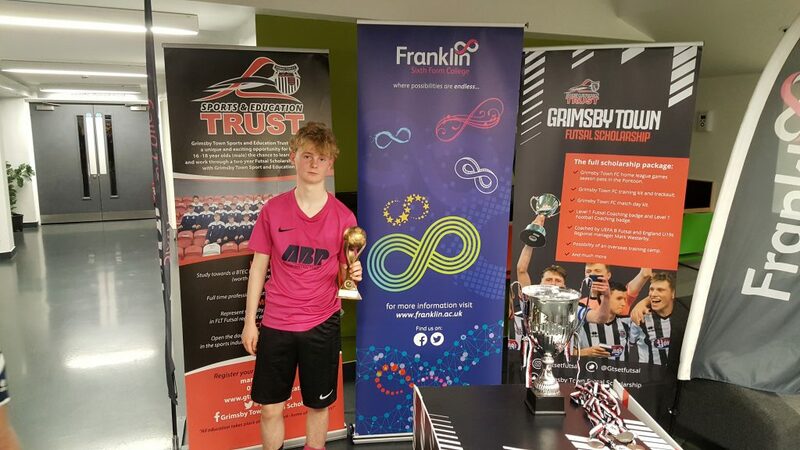 More information can be found on Grimsby Town Futsal League page.